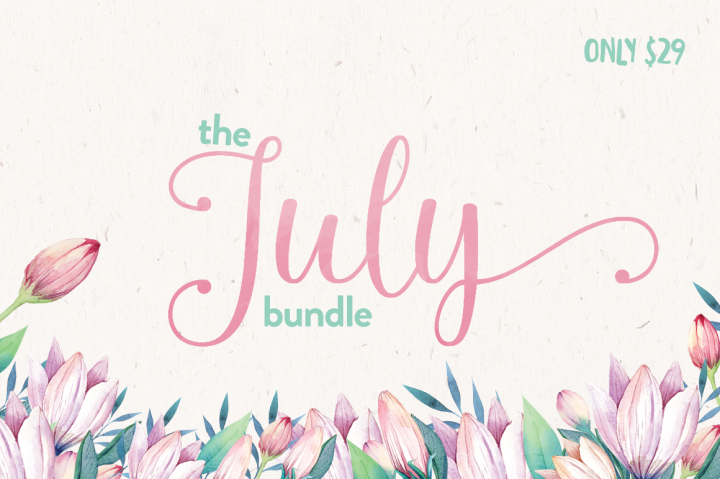 Come check out the July bundle offering from The Hungry JPEG. The bundle includes 26 fonts and 22 graphics packs. These are very high quality design resources, including commercial licensing for an incredible price. Limited time offer (this July only) includes commercial licensing and a lifetime download guarantee. Boost your resource library and expand your projects capability. I have not visited the blog in a while and I was Wow. Really nice. Congratulations!